The trails are located on the private family-owned BJ Ranch. This is a working cattle ranch so all livestock has the right of way. Review: Spring 2016: Trails are in great condition. Love the new ramp access to the Northeast Loop (near miles 12-13). $40/yr membership is well worth the money! Many man made and natural features. Bike work stand and some tools in the clubhouse area. Review: Amazing trail. It's a hidden gem. There's a little bit of trail for every kind of rider. I will be back. 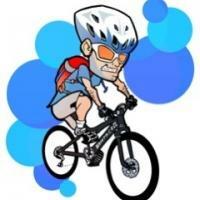 Review: Had a great time riding here and if you live close, feel fortunate to have such good trail near you. Be sure to take the red trails as much as possible as those are more single track than the yellow trail. 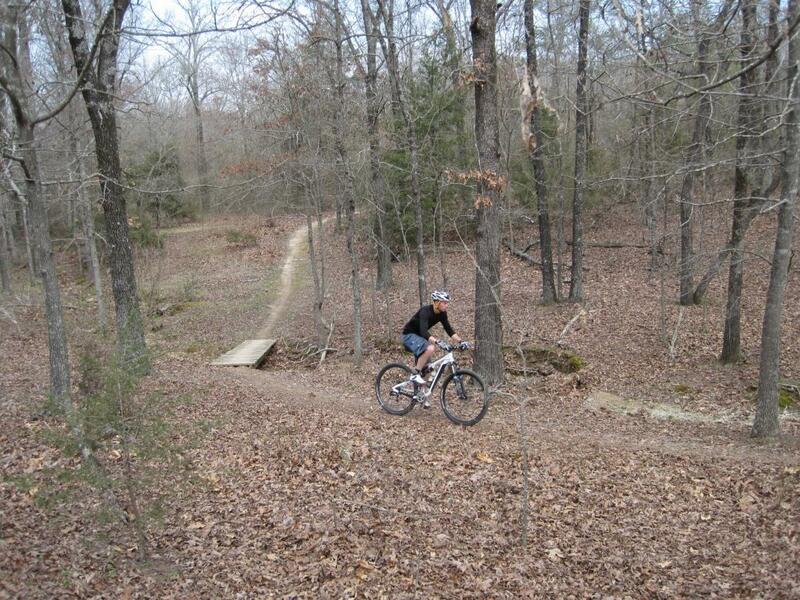 Really nice ride in central Arkansas. Review: Excellent approx. 15 miles of singletrack through mostly wooded, and some pasture land. Mostly of moderate difficultly a few small expert areas. Well groomed and well marked trails with options for add-ons and shortcuts to make your ride the right length. Lercher 15 Trails at BJ Ranch MTB Trail 4.67 out of 5 based on 6 ratings. 6 user reviews.